Are Ants Marching Into Your Home? Your yard is filled with pests that could make their way into your home. 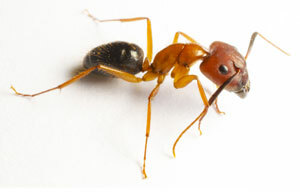 Swarms of ants can infest your house rapidly. 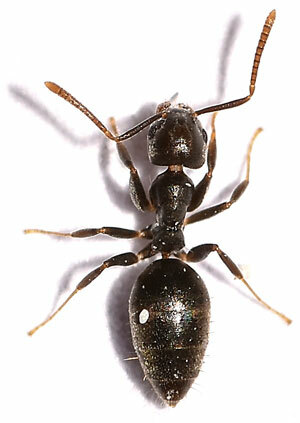 Though they are tiny, ants can cause serious problems. 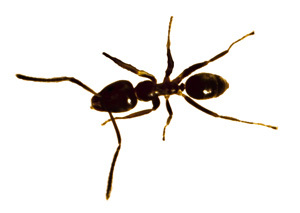 Control your ant population by contacting our certified and licensed team ensuring you a clean, comfortable home. Ants often enter through cracks around your windows or doors, but they can find many other small openings to invade your home or office. Once inside they can become a problem in a matter of days. Call our team of experts to get rid of your ant problem. We use proven baiting techniques for ant problems, both inside and on exterior foundations, providing satisfying results for our customers.